We are a small group of expats offering fun filled experiences for people visiting Kyoto. 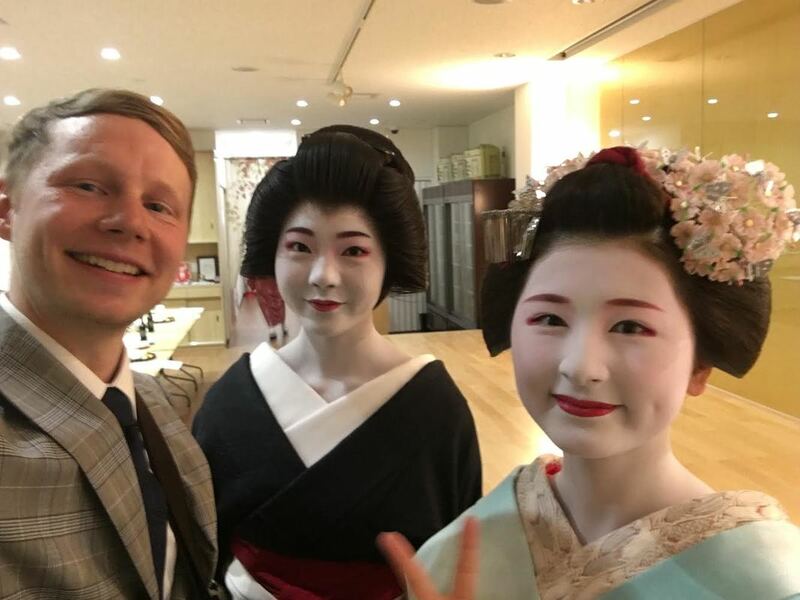 As avid travelers ourselves, we have always enjoyed joining casual and friendly experiences rather than an official tour run by a big company when abroad but realized there are not many similar services in Japan, so that's why we started Kyoto Fun. Kyoto has so many rich offerings that it’s hard to know where to start. With an insider’s knowledge you can be sure to get the most out of your short time here. Join a group of other travelers and share the experience or if looking for a more customized approach choose a private tour. We are always happy to pass on tips for things to do after the day is done too, even offering to reserve a recommended restaurant or help secure tickets for an event. Our joy is in helping our customers have an amazing time in Kyoto and Japan. Our guides are all people who love Kyoto as our adopted home and enjoy showing off all that this great city has to offer. We offer inside knowledge on the most popular sights and show you some of the hidden gems that make this one of the most attractive travel destinations in the world. As people who come from around the world, we can share what we learned as newcomers to this fascinating culture as well. We know that getting long lists of names and dates from history is not only difficult to keep up with but can be downright boring for those who don't have much prior knowledge. 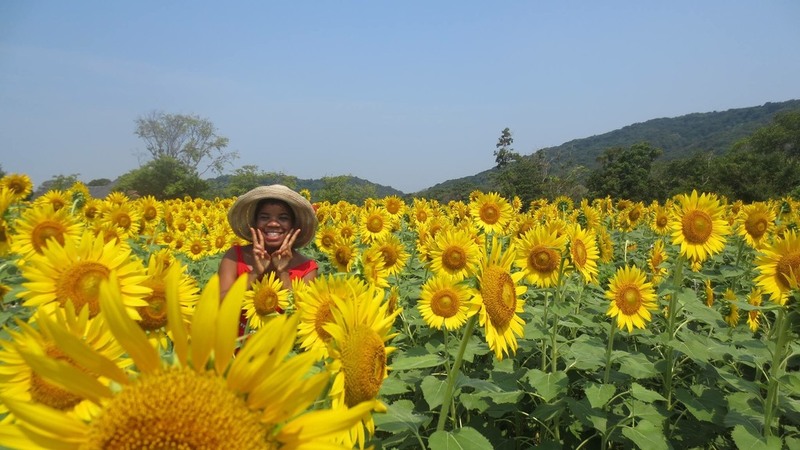 Rather than just a translator you get a travel buddy who is still discovering Japan too. While we love to help you learn more about the significance of each place we try not to make it a history lesson. We enjoy bringing these special places to life with candid stories. We also enjoy discussing the modern culture of Japan and do our best to introduce you to daily life in Japan, especially the fun parts. Join us and let us entertain you with tales from the past and present while having a laugh along the way. Hello there and welcome to Kyoto. I first moved to Kyoto in 2007 and I instantly fell in love with this special city. I grew up in Vancouver, Canada and spent several years living in my parent's hometown of Dublin, Ireland. I also spent a few years travelling and teaching English in Estonia, South Korea and Japan. I love travelling and have had the chance to visit over 30 countries. When I am not out with travellers discovering the city, I enjoy cooking, playing soccer, reading and learning more about Japan. My motto in life is "life is a journey". I also think that the journey can sometimes be as interesting as the destination. Looking forward to showing you what this great city has to offer! Hi there and thank you for reading my introduction. I'm from a small town in eastern Germany. First time I came to Japan was in 2012, after a 3 year mind opening trip from New Zealand to Europe. During my time in China I met a special person from a special place. That place was Kyoto and soon after it became my home until the present day. I love sports, nature, good food, lovely people and the challenge of living within an unique culture. I'm looking forward to share with you the plentiful beauty of the old capital, Kyoto. ​Originally from Kalamazoo, Michigan, I came to Japan in 2010 and instantly fell in love. I’m currently a PhD candidate studying history, so Kyoto is the perfect place for my voracious appetite of historical sites and stories. In my spare time I enjoy playing bass guitar, D&D, and snuggling with my fluffy cats. 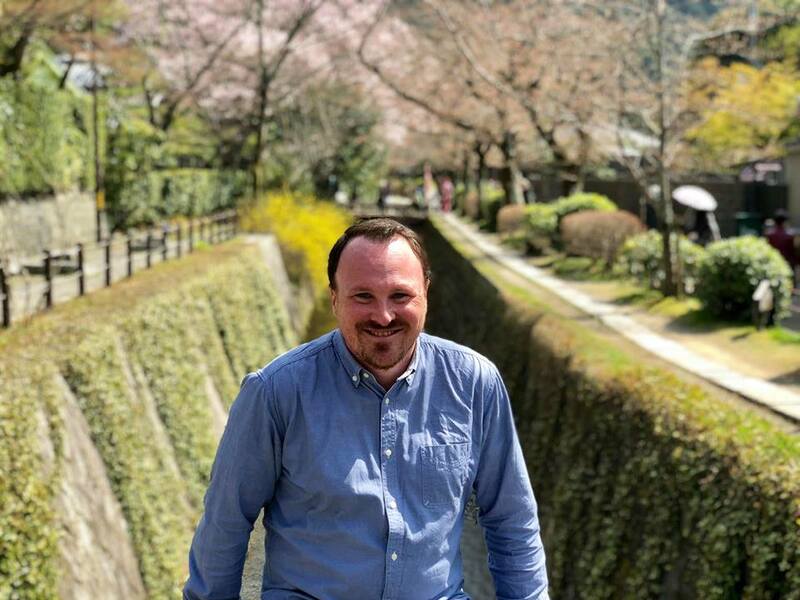 I’m kind of a goofy, fun-loving guy and I hope to share with you the adventure that is Kyoto! Born and raised in Queens, New York I've always been interested on many different cultures. Among there interests in Japan. As one of the epicenters of Japanese culture, Kyoto was my first choice as a place to live and learn about Japan. I've been living here for three years now and love it. In my free time, I enjoy cooking, working out, reading and exploring Kyoto.